Two men were injured after they went down in a field and had to be rushed to hospital. 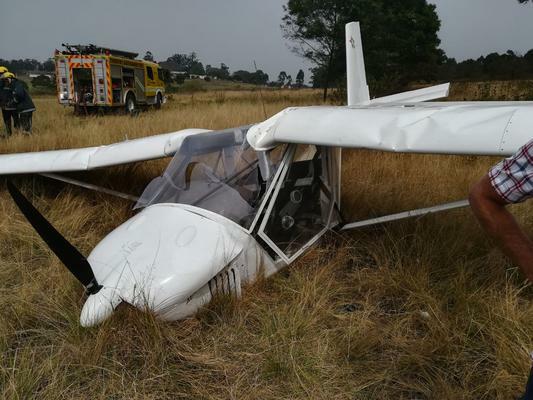 Two men were injured when their light aircraft crashed at Cato Ridge, Durban, on Saturday morning and have been admitted to hospital, paramedics said. 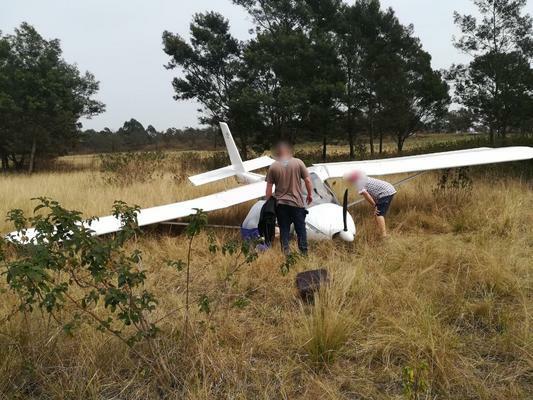 Netcare 911 responded at 10.30am to reports of a light aircraft crash in the Cato Ridge area, Netcare 911 spokesman Shawn Herbst said. 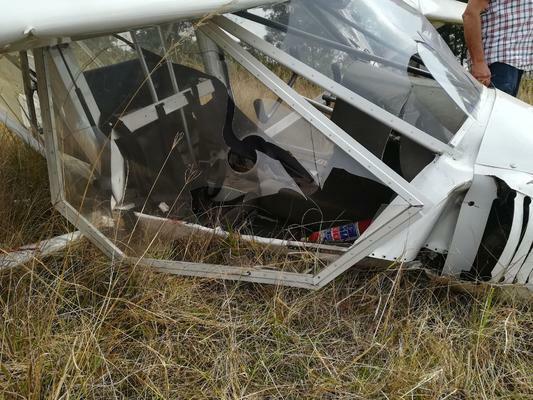 Reports from the scene indicated that two men were injured when the aircraft crashed. Both men had been treated on the scene and transported by another private ambulance service to hospital for further treatment. City of Ethekwini Fire and Rescue Services, as well as the South African Police Service were on the scene and the area had been condoned off for investigations, Herbst said.